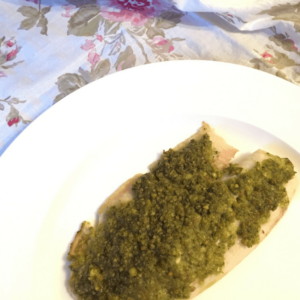 Baked White Fish with Pesto is a quick and easy meal for busy weeknights, or a special occasion! Just 4 ingredients and 15 minutes is all you need! Recently, I prepared a meal for our church group and worked in the kitchen—no joke—from lunch time until dinner time. Actually, longer, because I returned from grocery shopping in the morning, put away the groceries, assembled lunch for my family, and then started on the group dinner prep. Whew! Exhausting. That day was a good reminder that, even though I love cooking for my family and others, I really do appreciate quick and easy meals. I certainly couldn’t do that amount of prep work every day (or even once a week, for that matter)! 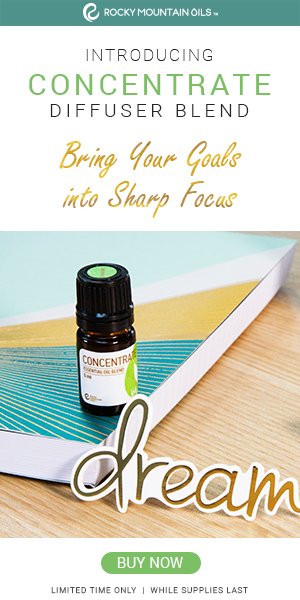 Unfortunately, quick and easy recipes to make at home often require a few “shortcut” ingredients, or convenience items which honestly aren’t good for you at all. So, I’m always searching for simple recipes with whole food ingredients, which will be fast, healthy, and tasty. This is one of those recipes. Try serving the fish with a side like Mediterranean Quinoa Salad (especially delicious during the summer months, when everything is in season and super fresh! ), or even “baked” potatoes you can toss into your slow cooker. Simple roasted veggies are also a crowd pleaser. Preheat oven to 375. Spread the coconut oil on a large rimmed baking sheet and set aside. Combine pesto and breadcrumbs in a small bowl. Mix with a spoon or your fingers. Place the fish fillets on the baking sheet. 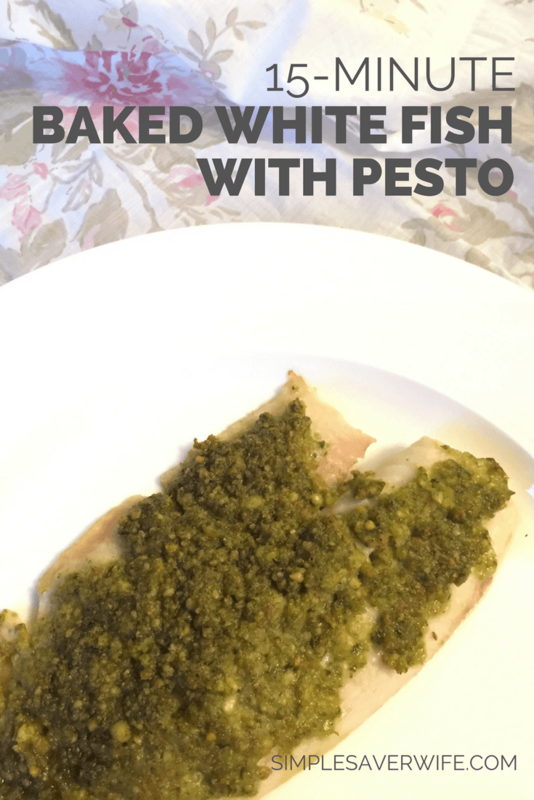 Spread a heaping spoonful of the pesto mixture onto each piece of fish, gently pressing down. Bake 8-10 minutes, until fish flakes easily with a fork. This article was featured on Adore Them, a site dedicated to helping you find joy in parenting through weekly topical collections of articles, videos, shareable quotes, and more. View the full collection here. This looks delicious!! Can’t wait to try it. Thanks, LaDonna! I hope you like it as much as we do!